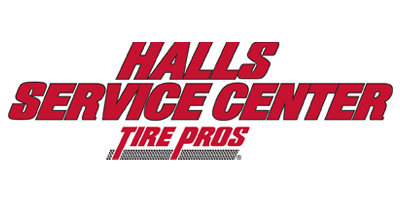 Dan Collins is celebrating his one-year anniversary with Halls Service Center Tire Pros. After working with the late Alvin Frye for 23 years, he says he doesn’t miss pumping gas at the old Fountain City Exxon. But Dan does miss his customers – especially the ones who came in regularly for fuel or service. 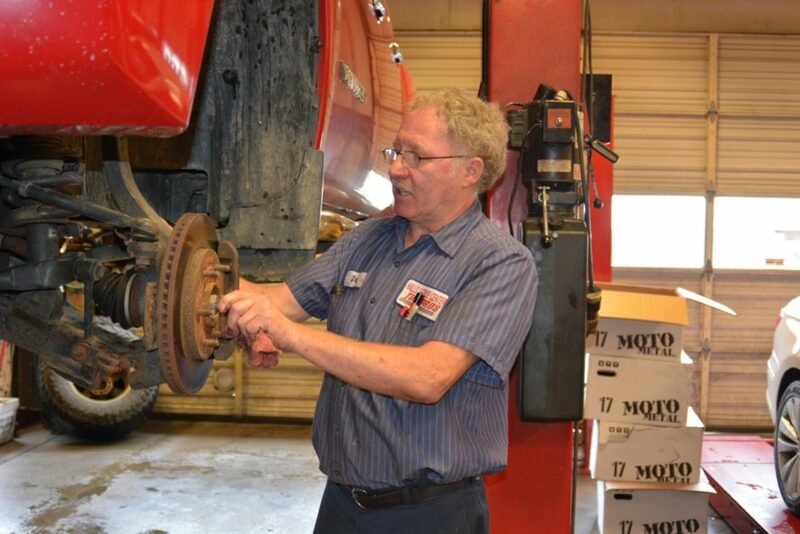 Dan works in the back at Halls Service Center Tire Pros, primarily in basic mechanics: brakes, oil changes, tires, belts and hoses. But he remembers cars, and when he sees a former customer pull into the lot, he often runs out to say hello – force of habit, I suppose. He’s gaining knowledge daily – learning front-end work and completing a training course by O’Reilly’s. He feels lucky to have found a job in his field so close to home after Frye unexpectedly closed the Exxon station in early 2017. Collins, who has custody of his two grandchildren, needed a job. With an associate’s degree in landscaping, he had worked in auto mechanics for most of his career. Owner David Lowery and Ron Bradley of Halls Service Center Tire Pros ran into Collins at last spring’s Halls High Band’s car show. “We knew the quality of Dan’s work and decided to make a place for him,” said David. And after a year, he affirms that first impression. “I enjoy working with David,” he said. 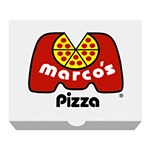 He’s found the repeat customers and staff camaraderie remarkably similar to his work in Fountain City. 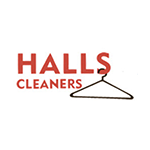 Halls Service Center is a high-volume business, having expanded to the old Weigel’s store next door on Cunningham Road and becoming a Tire Pros dealer. With 12 trained technicians and six service advisors, the place is hopping. Yet it’s got the same small-town, know-your-neighbor feel that Dan Collins experienced at Fountain City Exxon. It was just support for the high school sports teams, encouragement for young drivers, help for older customers and solid customer service at fair prices. You can see why this Fountain City guy has found a home in Halls.